Biblical womanhood has been a hot topic in Christian discussion, especially with popular books on the subject being the center of attention in recent months. Many of the books focus on the value of being a good wife and mother with an emphasis on love, submission and respect in marriage. While Alsup’s book deals with these topics, The Gospel-Centered Woman addresses a hole in how she felt the topic was being presented. While striving to be like Ruth, Esther or the virtuous Proverbs 31 woman is certainly not wrong, most discussions on the topic seem to overlook the instruction given in Romans 8 for men and women alike: that we were designed to be conformed to the image of Christ. Jesus should be our first and foremost example of how to live. Regardless of our background or life experiences, we all struggle, and we all need the life-saving grace of the gospel. Although scripture certainly gives comfort and healing that transcends gender, Alsup shares how the gospel is a particular balm to women their vulnerabilities. She not only outlines what God declares good for His daughters, but also how the gospel equips them to deal with the vast gulf between what God declares to be His good plan for them and the reality of their daily lives. When the light of the gospel shines on scripture’s teaching on the role of women in the church, the home and life in general, it should resonate as well with the single woman as it does with the wife, mother, or widow next door. 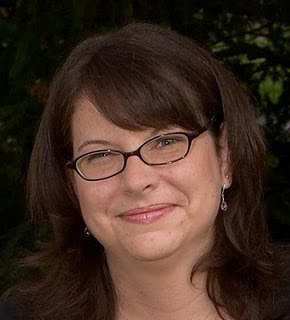 For more information about Wendy Alsup and The Gospel-Centered Woman visit her blog at www.theologyforwomen.org. Wendy Alsup is a wife, mom and college math teacher who loves ministering to women. “I feel I've almost always been in ministry, from the earliest years of my life helping my dad with his bus ministry at a small Baptist church in South Carolina,” explains Alsup. As an adult, her ministry work has included working in Christian camps and Christian schools in the U.S. and Korea and leading the women’s ministry at a large church in her current home city, Seattle. Her heart is most centered in the informal counseling and discipleship of women. 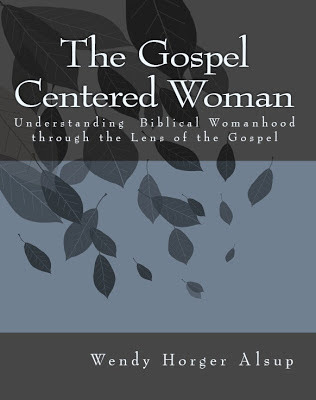 Alsup has published three books: Practical Theology for Women: How Knowing God Makes a Difference in our Daily Lives, By His Wounds You are Healed: How the Message of Ephesians Transforms a Woman's Identity, and the new release, The Gospel-Centered Woman: Understanding Biblical Womanhood through the Lens of the Gospel. Wendy Alsup is available for interviews. 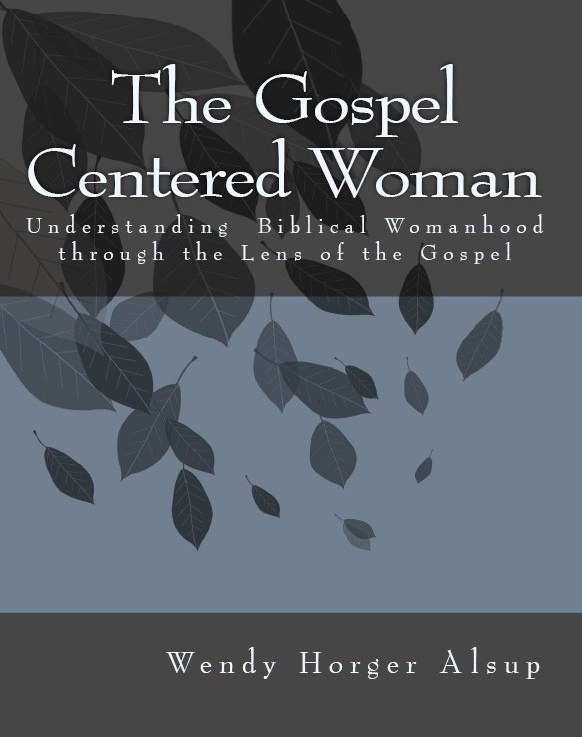 To request review copies of The Gospel-Centered Woman, schedule an interview or for more information, please contact Audra Jennings, audra@litfusegroup.com.